Welcome to Fish Window Cleaning! 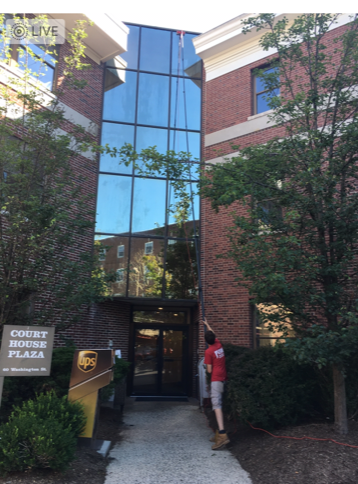 We are your local window cleaning company serving Morristown, Basking Ridge, Somerset, Somerville, Warren, Florham Park, Hillsborough, Bridgewater, Chatham, Madison, Middlesex, and Bernardsville. We provide free on-site estimates for all of our cleaning services. We also provide additional services, including chandelier cleaning, gutter cleaning, mirror cleaning, and more! "Fish Window Cleaning pledges to provide superior customer service to each of our customers. We are committed to customer satisfaction. If it is not right, we'll make it right. If your world isn't bright, neither is ours." We understand that you're busy so window cleaning may have fallen to the bottom of your to-do list. That is probably because window cleaning can be time consuming, difficult, and even dangerous. Let Fish Window Cleaning check a few items off your to-do list for you! We also clean gutters, chandeliers, ceiling fans, mirrors, and provide pressure washing services! While cleaning, we wear clean shoe covers and use cloth pads under your windows to protect your floors. Our professional, uniformed cleaners will make your entire home sparkle! We clean chandeliers too! Be sure to ask us to include your light fixtures in your free estimate! 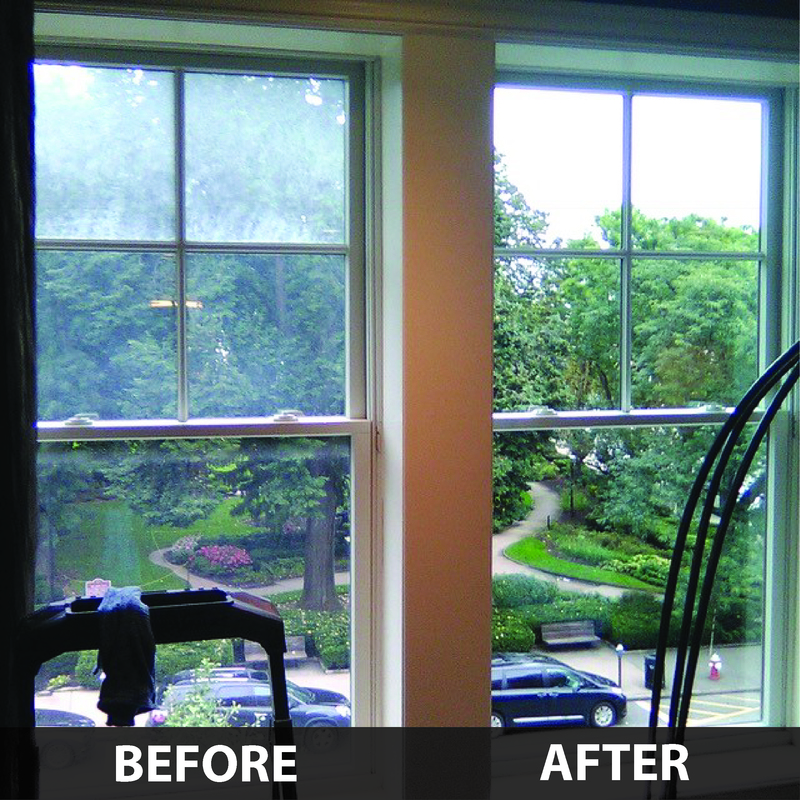 Clean windows can be an essential element in the appearance of your business. We help your business consistently look great by maintaining storefronts, offices, showrooms, and more all year long! We offer reliable scheduling, customized cleanings, and even emergency cleanings. There is no job too big or too small for our skilled cleaners. We are licensed, bonded, and insured and our team has been trained with a premier safety program. Let Fish Window Cleaning brighten your world today!